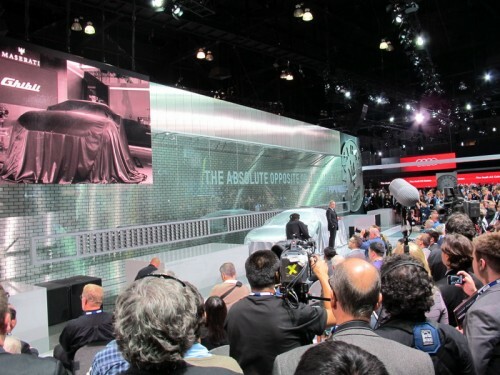 Morrie’s at the 2013 L.A. Auto Show! 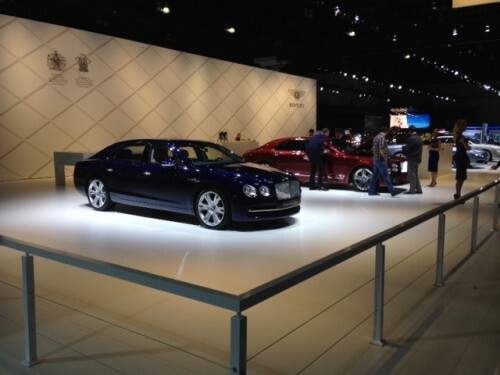 We were thrilled to be able to bring you live coverage from the LA Auto Show where we saw hundreds of new vehicles from a number of different brands. We thought you would want to check out some of the luxury vehicles that made an appearance at the show, as well as the latest from Maserati and Bentley. 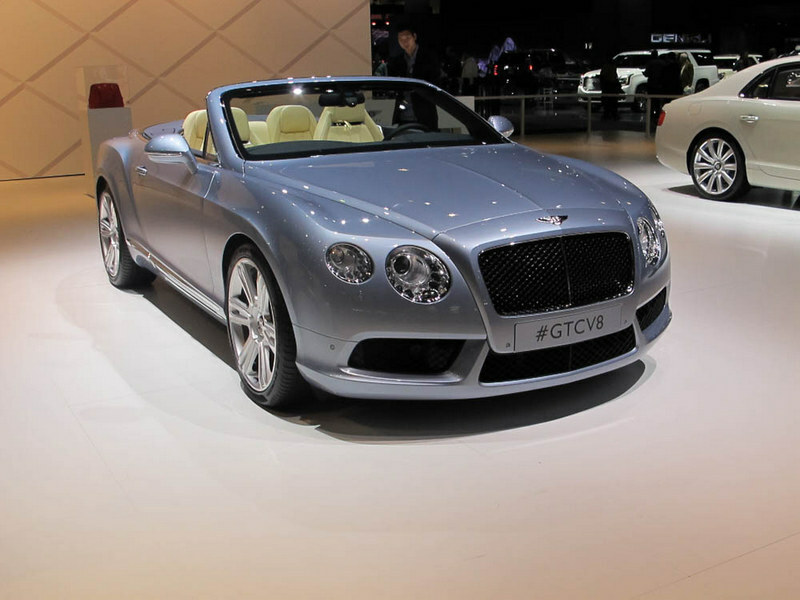 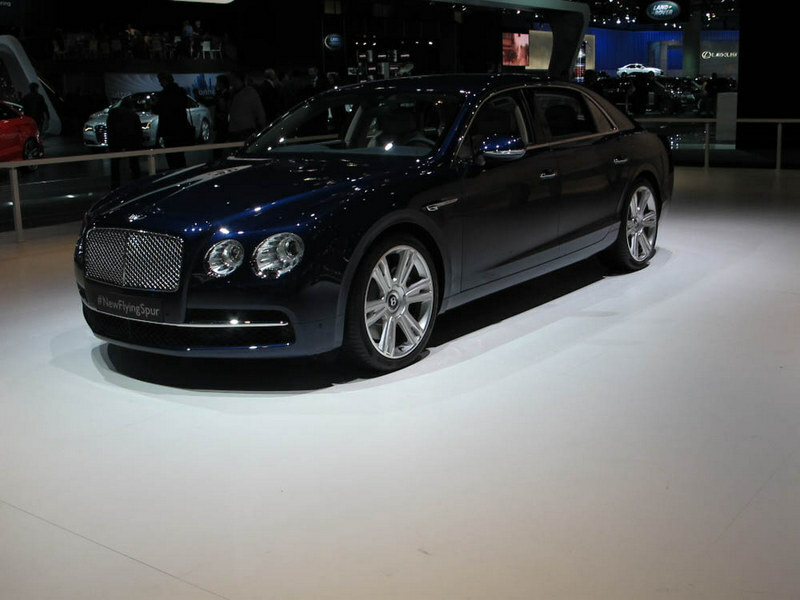 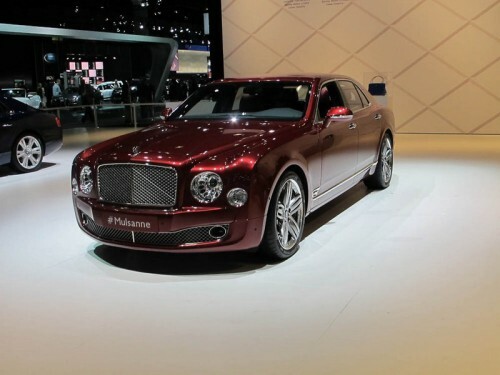 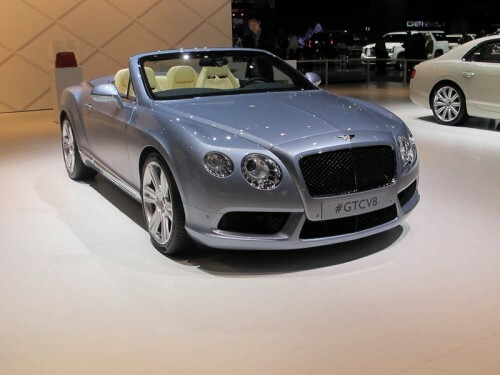 This year, Bentley presented the all-new Flying Spur at the L.A. Auto Show and displayed the Continental GTC V8 convertible and the flagship Mulsanne. It was a big week for Maserati at the L.A. Auto Show with the live debut of their 2014 Maserati Ghibli. 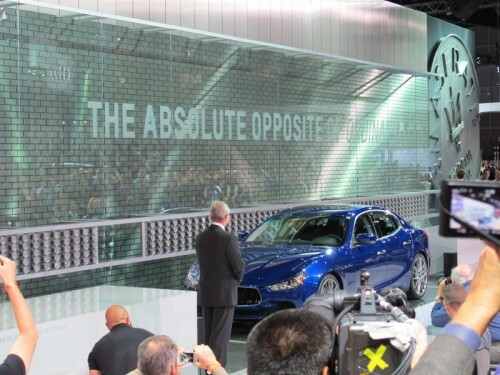 Although the Ghibli has already landed here at Morrie’s Luxury Auto, we thought you would love to see a few pictures from the unveiling and official debut. 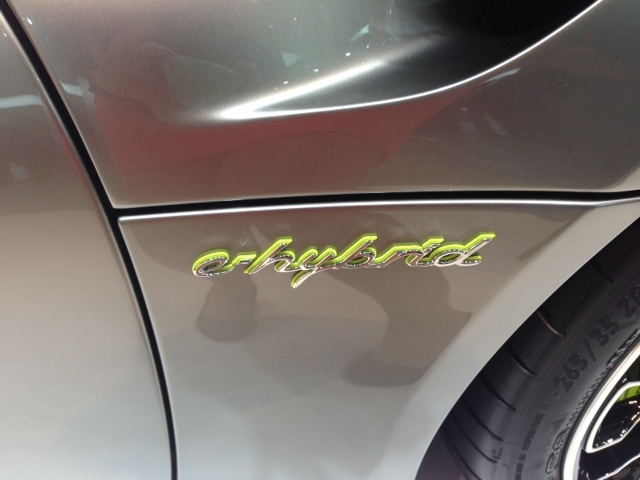 Stay tuned to our YouTube page for live video coverage on this beautiful new affordable Maserati. 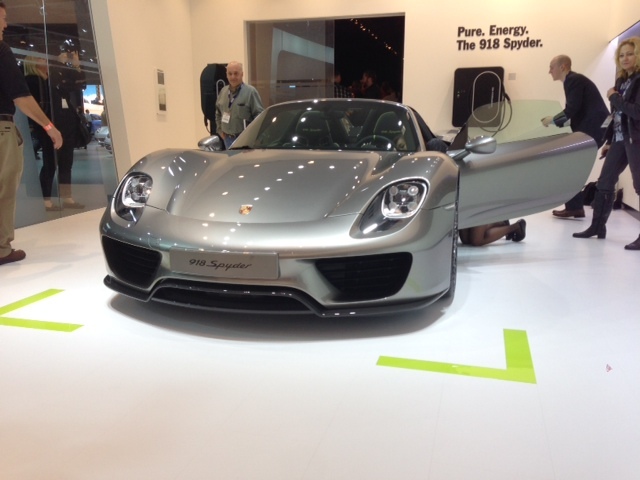 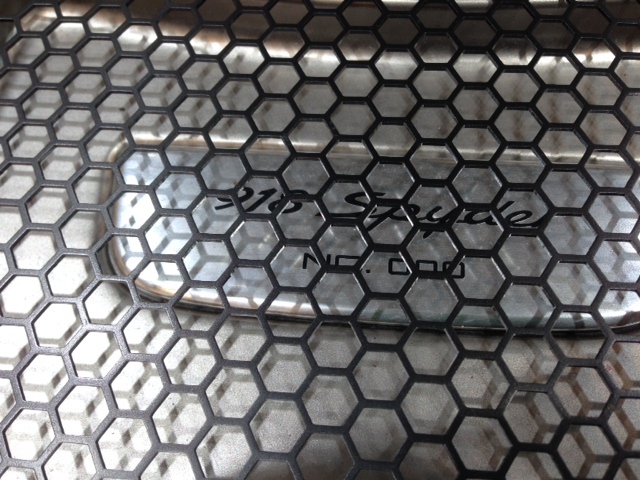 We also made a stop at Porsche for all you luxury car fans to check out the beautiful 918 Spyder. This hot new vehicle gets its power from a 4.6 liter naturally aspirated V8gasoline engine backed by two electric motors and can achieve 62 mph in just 2.6 seconds! 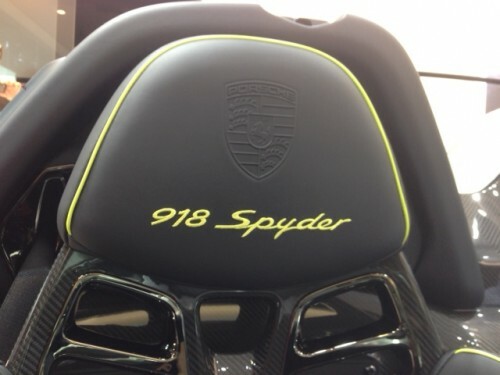 The 918 equipped with the Weissach package recently set a Nurburgring record for fastest street-legal car with a time of 6:57! Porsche will only be producing 918 of these model and each will be numbered on the back of the vehicle. 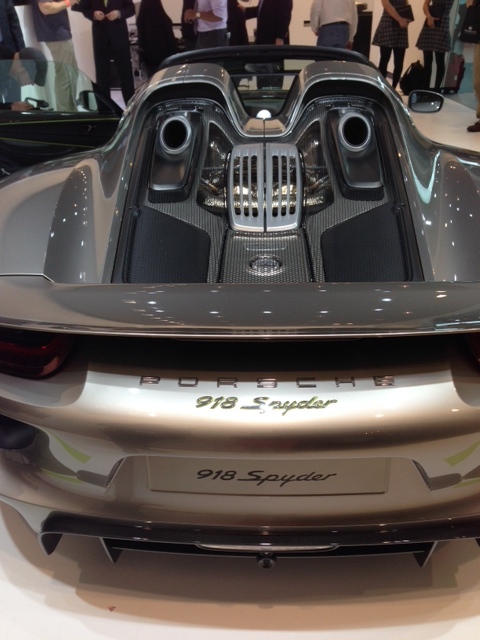 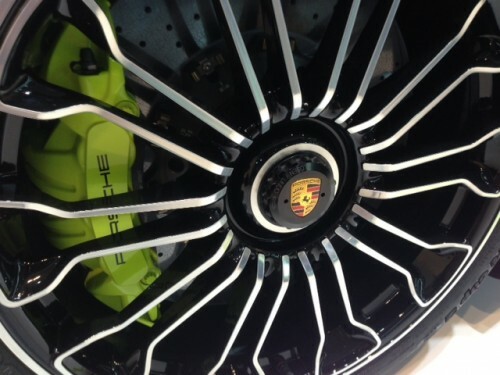 Check out our picture below where you can tell that the one at the Auto Show was number: 000! We hope that you enjoy our photos and other coverage from the Auto Show this week. 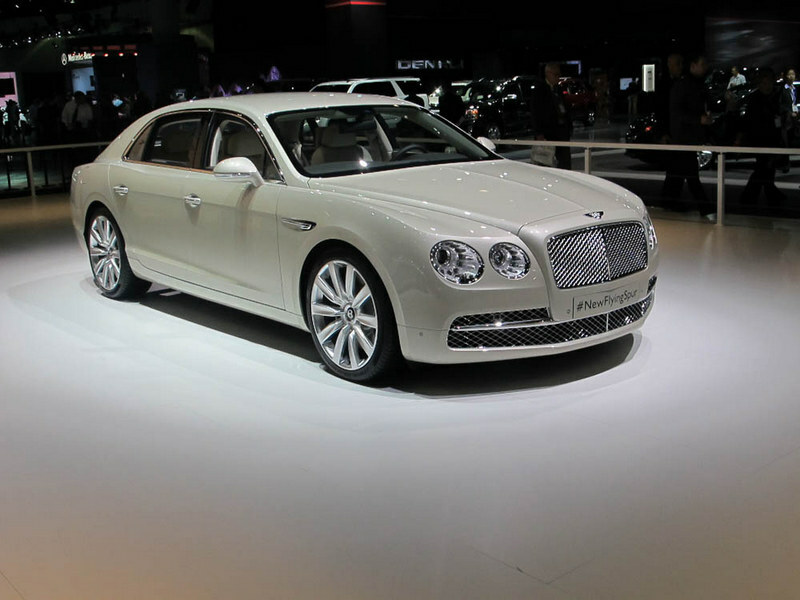 Please be sure to like us on Facebook and Twitter to stay up to date on everything going on at Morrie’s Luxury Auto!